In early June this year I was contacted by a very nice gentleman who had chosen our company to carry out a valuation of house contents for probate for the estate of his late father. He was aware that we have experience in many fields but in particular the valuation of firearms, militaria and edged weapons for the purposes of probate. And in this case we needed to call in all of our expert valuers due to the amount of firearms in the collection. 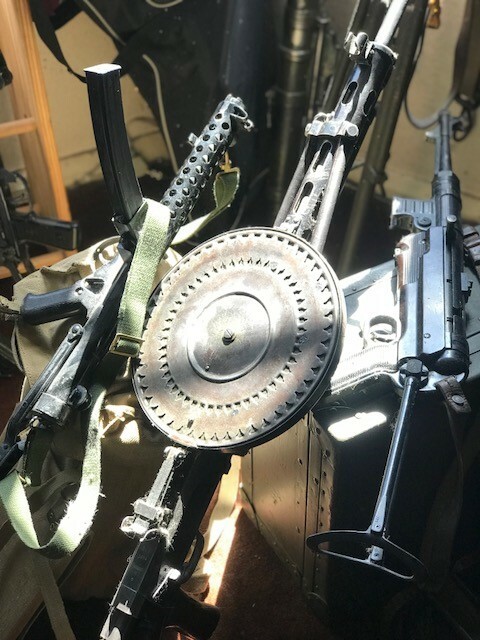 Their were weapons from Germany, Russia, USA, British and more with examples such as a Thompson Sub Machine Gun, M57 Rocket Launcher, Bolt Action Springfield Shotgun, MP44 Assault Rifle, M20 Rocket Launcher, B/A Mauser Shotgun, B/A Carbine Mosin Nagant, Browning S/L Rifle, M34 Machine Gun, Sten Sub Machine Gun, Lanchester Sub Machine Gun, as well as American and British hand grenades, a mine detector, field telephone, shell cases, bayonets, helmets, uniforms and more. Overall a very interesting collection which I,m afraid I couldn’t resist taking a photo of my self posing with them which I have added below. 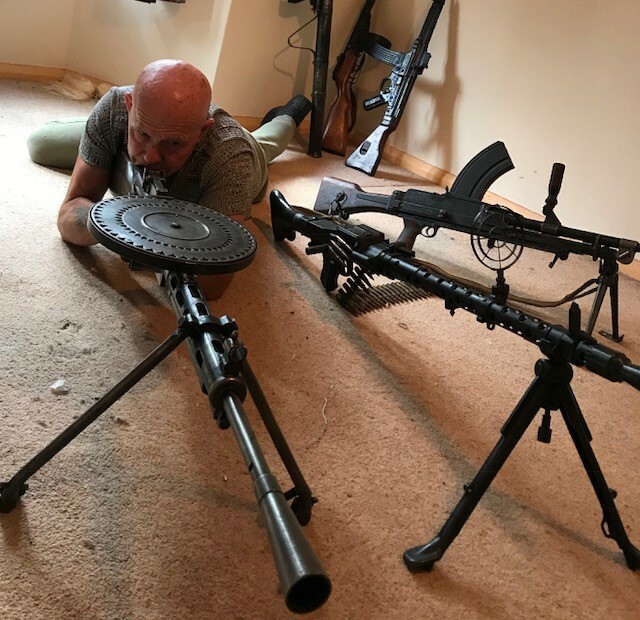 All of the firearms were deactivated to meet the Firearms Act 1988, but due to The Firearms (Amendment) Rules 2017 http://www.legislation.gov.uk/uksi/2017/1281/made these weapons are not legally allowed to be sold, loaned or given to any person unless they carry a section 5 firearms certificate. The new deactivation criteria actually makes the guns almost impossible to reactivate unlike the former deactivation standard where individuals are known to have made the guns back to full working order. 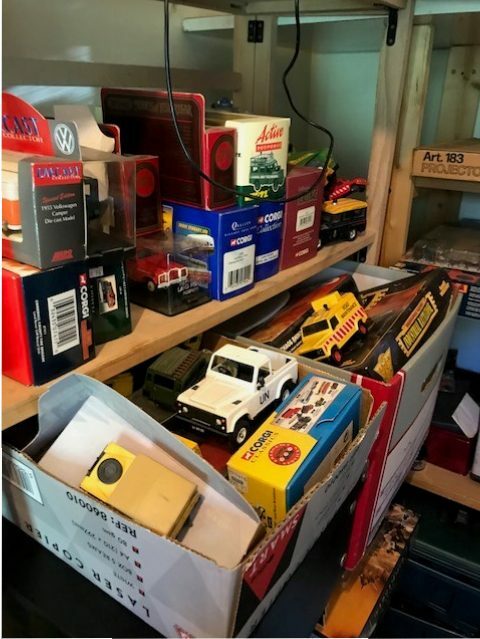 As well as the above there was a massive collection of die cast toys to be valued for probate, including military vehicles, drones, model rockets, meccano, robots, and other various vintage toys. 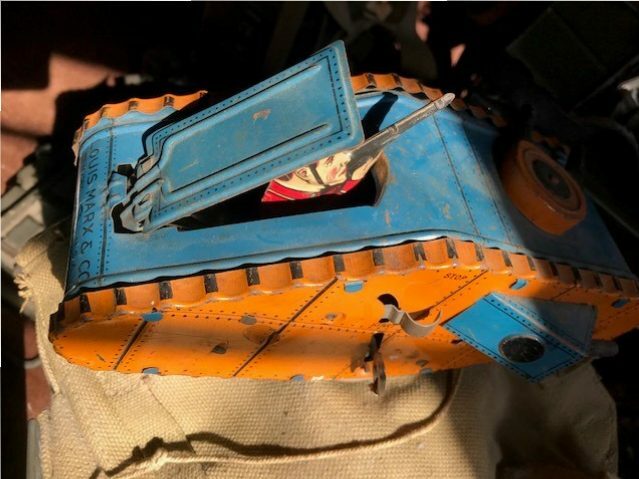 There was also a large collection of model trains including locos, rolling stock and accessories which in volume completely filled one of the bedrooms, makes such as Bachmann, Graham Farish N Gauge, Action Man, Louis Marx & Co and much more. After valuing all of the above I added the residual contents made up of modern furniture, ceramics, glassware, silver and plate, general household effects and a good quantity of power tools and hand tools filling two sheds in the rear garden. The valuation came up to around £20,000 resulting in a considerable IHT payment. 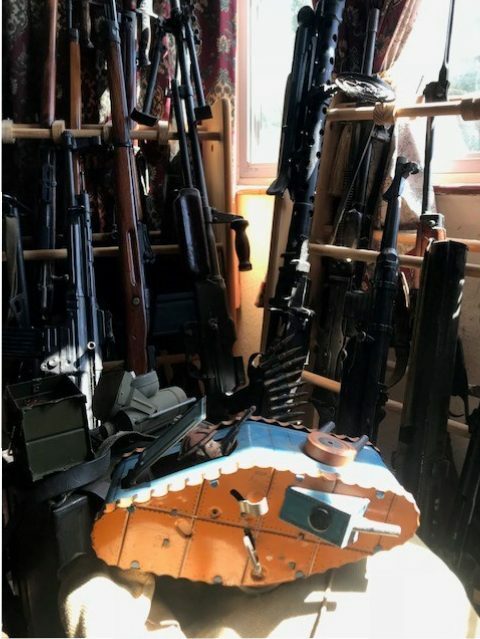 If you need a specialist valuation of guns and weapons or even a large collection of vintage toys or trains then Avery Associates can help, so for further advice please call our head office on 0208 640 0044.